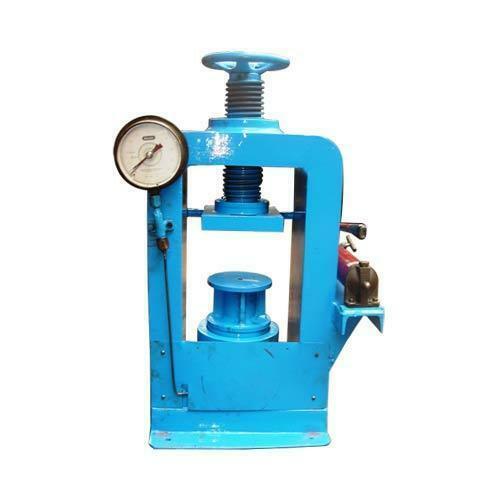 Our organization is involved in fabrication and supply of precision engineered Cube Testing Machine that are used to test the concrete strength. Designed by expert engineers, these are renowned for their low maintenance, greater function reliability and durable finish standards. We offer these machines in two models-Hand operated and Electric Operated variants.